Monitored Edge Link provides a wireless monitored signal transmission from an edge sensor to operator controls, eliminating the need to hard wire these devices. 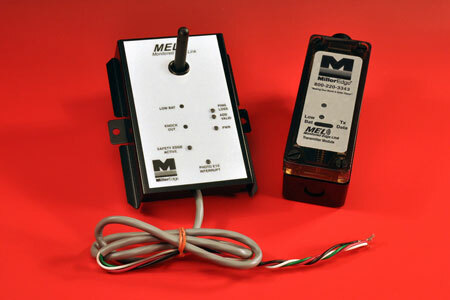 MEL detects the presence and function of a monitored edge sensor. The receiver features LED indicators for simplified diagnostics.